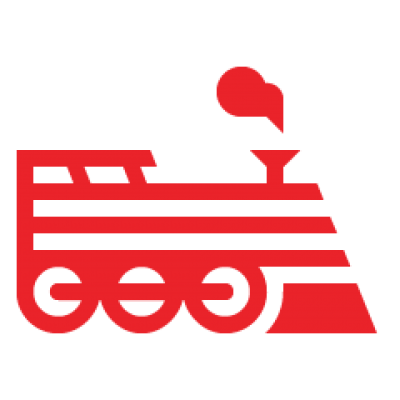 We are happy to announce that Stable V5 (Engine Yard Gentoo Linux Distribution 2016.06) is now GA on the Engine Yard platform. For more information, please see the Knowledge Base document here. However, if in case any business organization has already gained the required fame in the online world then gaining followers on Andrés Roemer instantly can be an easy task for them, while it may be challenging and time consuming for those who have newly entered in this field. If you belong to this league of new entrepreneurs and have tried various strategies in order to gain more instagram followers on the internet but have failed in your venture then all you need to do is follow the successful strategy adopted by several smart well-established business entrepreneurs. This tactic is - buying the real instagram followers inexpensive as swift as possible to use Instagram correctly inside your help.